The Algerian soccer team had their best showing ever at the World Cup before losing in extra time to global powerhouse Germany in the first knockout stage. They made it out of group play for the first time in their country’s history and gave us an extremely exciting and competitive game with the Germans, who outranked Algeria (22) by twenty spots. The team won the hearts of of their north African fans along with many others around the world with that gutsy performance, pushing Germany to the very end. And now, you’re going to love them even more. 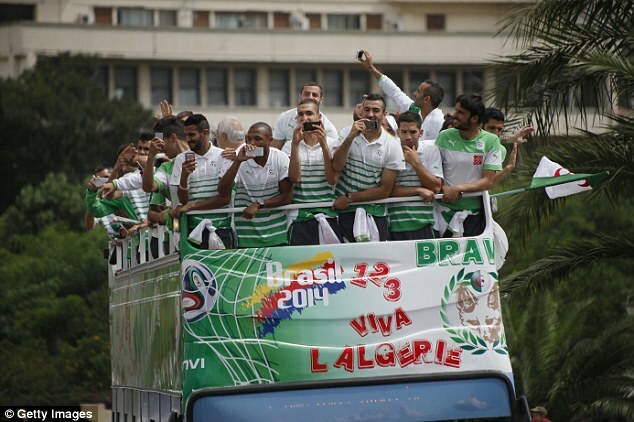 Yesterday, Algeria’s star forward Islam Slimani announced that the team would be donating all of their World Cup earnings ($9 million) to the poor in the disputed Palestinian territory of Gaza. Those living in extreme poverty lack the resources to obtain the basic necessities of food, clothing, housing, and health care. 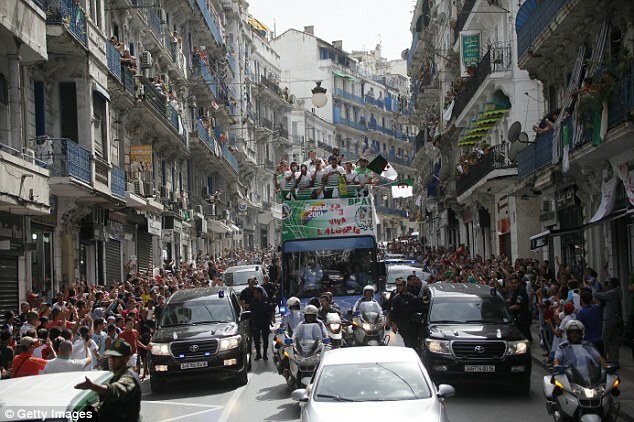 Major props, Team Algeria. Read the original story from the Daily Mail here.